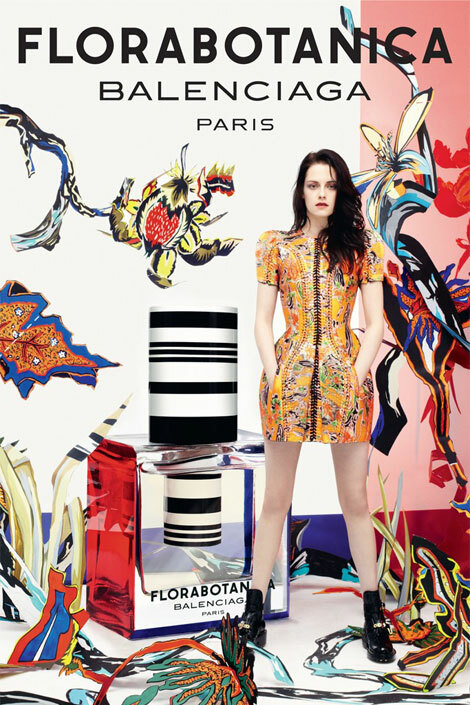 Kristen Stewart’s Balenciaga Florabotanica Campaign Dress Identical To Jennifer Connely’s? I do not recognize Kirsten but I do remember that dress. Other colour if my memory serves well….. So nonplussed about this and KStew. I really do not get why she is so popular, I know why but I do not get it. Yes that dress is memorable and the same one.